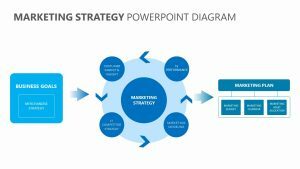 Use the Strategy Alignment Framework for PowerPoint in order to explain different parts of strategy to your team or partners with ease. 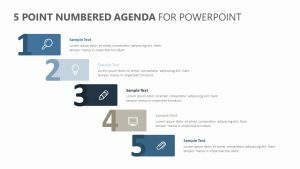 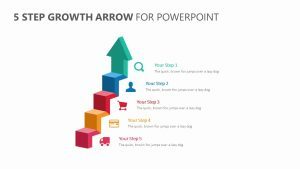 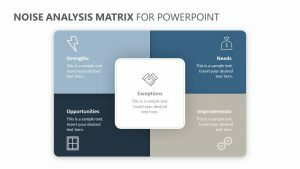 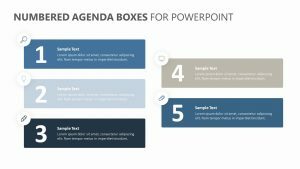 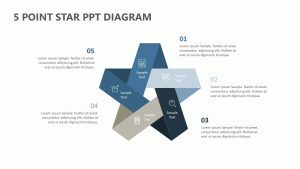 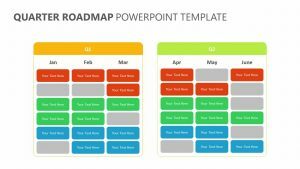 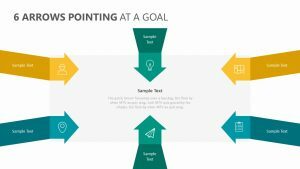 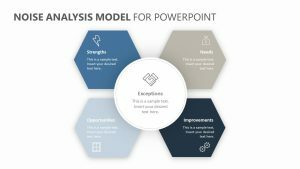 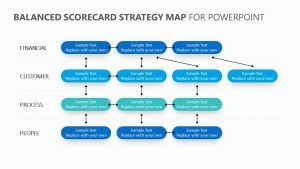 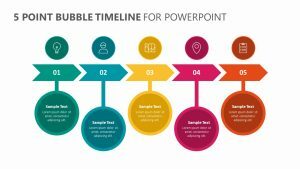 The Strategy Alignment Framework for PowerPoint is a set of three fully customizable PowerPoint slides that will let you change not only the text on the graphic but the colors and any icons as well. 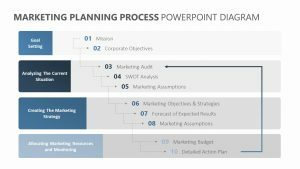 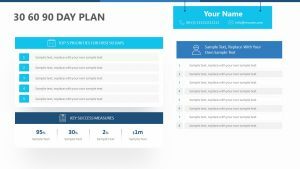 It talks about the five main points of planning for a new strategy. 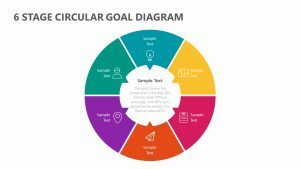 These include integrated planning, organization change, performance and approval, mindset and behaviors and leadership alignment. 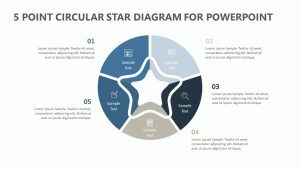 Each one is broken down into smaller items to consider.